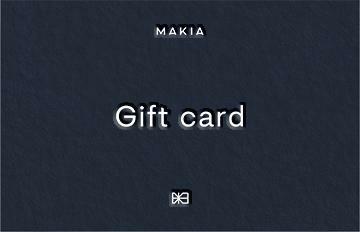 Makia produces Nordic contemporary clothing to stand the test of time, equally in quality and over trends, to become a part of our everyday lives. We thrive to make our designs as usable and functional as possible, no-nonsense clothing that you won’t want to throw away. Our products are manufactured in Turkey, China, Bulgaria, Portugal, Lithuania, Estonia and Finland. Turkey is our main source of production and they supply our jersey goods, shirts and trousers. 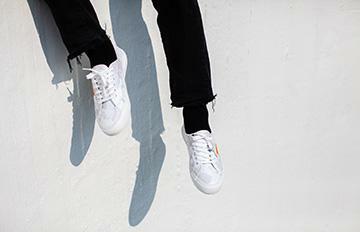 Most of our jackets and bags are made in China and our footwear comes from Portugal. 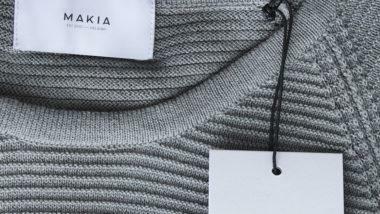 Our Merino knits are made from Italian yarn in Bulgaria. 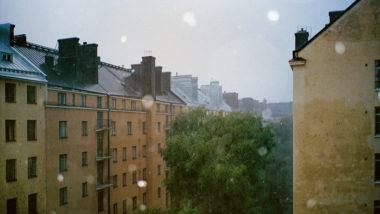 We also produce high quality woolen accessories in Estonia, Lithuania and Finland. In addition, we collaborate with Pure Waste on a wide range of labelled products made from 100% recycled textile materials and with SpinDye on a range of sustainable coloured garments, from recycled polyester. 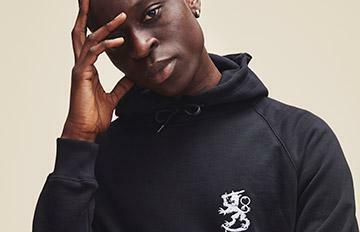 For better transparency of our production, all of our garments are labelled with the country of origin, which is the place where the final form of the product is given. From the beginning of 2019 we also inform where the main material is made in as well as what is the main material fibre origin. We do not use real fur or down in our products. For a more detailed description of each product, please visit the product pages in our webstore. We are constantly striving to improve our processes in our manufacturing and logistics chains, as well as keeping our eyes open for new solutions in form of materials and methods of production. To help us better achieve our goals, we work on maintaining long-term relationships with our business partners. For better transparency of our production, all of our garments are labelled with the country of origin, which is the place where the final form of the product is given. Our manufacturing partners have all signed Makia’s code of conduct that is based on BSCI guidelines, as well as ILO and UN human rights regulations. 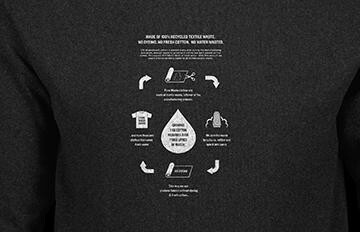 All of our garments comply to the European Union reach regulations. We are working towards minimising packaging waste in its supply chain. For this, we have chosen RePack as a partner for our webstore shipments. By doing this we not only produce less packaging trash but also work towards inspiring others to follow the same direction towards more ecological consumption. We ship 100% of our webstore orders in RePacks. The recycled plastic reusable RePack bags wrap into a small sleeve that can be sent back to RePack free of charge, by simply dropping it into a mailbox. In addition, we are currently testing biodegradable polymeric packaging, in which all of our garments will be packed in once they leave the factory. We are hoping of introducing these compostable bags to our logistics chain by 2020. We work with UPS using their Carbon Neutral solution. This means that all our webstore and wholesale deliveries made with UPS are carbon neutral. Through this program we counter balance the carbon dioxide emissions generated by the transport of our packages through carbon offsetting. This means that for every tonne of CO2 a package produces in transportation, an equivalent amount of CO2 is saved by a verified emission reduction project somewhere else in the world. Learn more about the program here. We contribute towards the environment by taking part in conservation projects preserving the condition of the Baltic Sea with JNS Foundation and Keep the Archipelago Tidy Association. 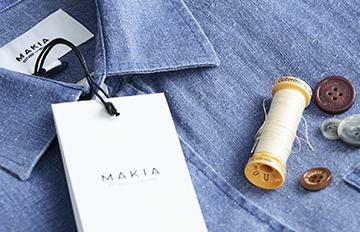 Makia’s Flagship store is powered by renewable solar-energy from Nordic Green Energy. Last and not least, make sure to follow the instructions on the care labels to make your products last as long as possible.